Used 2012 Chevrolet Equinox 4dr AWD LS for Sale in Scranton PA 18505 Jadta Fine Cars Inc. 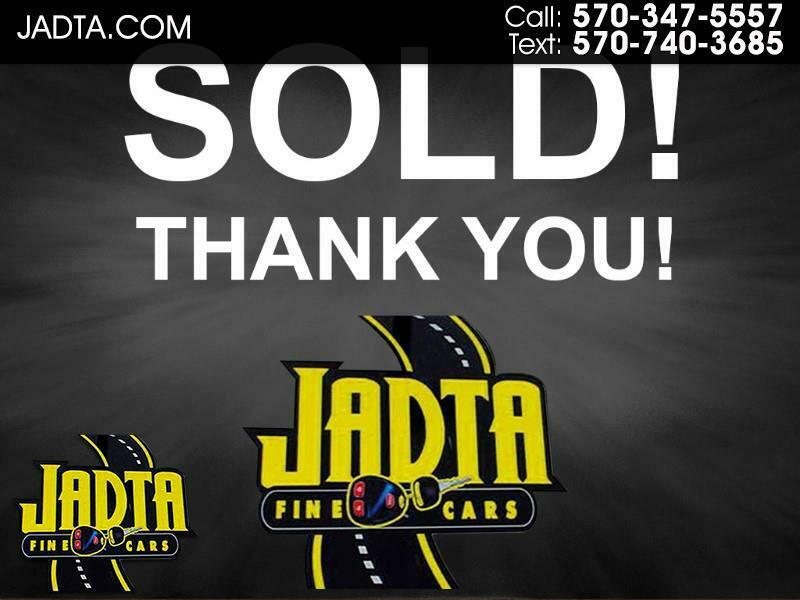 TEXT US NOW AT 570-740-3685................. SOLD, SOLD, SOLD, THANK YOU FOR YOUR PURCHASE AND BEST WISHES WITH YOUR NEW CAR. MY APOLOGIES FOR JACKI TALKING YOUR EAR OFF, BUT SHE'S QUITE THE CHATTY ONE!! LOL IT'S BEEN OUR PLEASURE TO SERVE YOU, AND PLEASE TELL OTHERS ABOUT YOUR POSITIVE BUYING EXPERIENCE. .